Get rid of wearing out Your teeth! 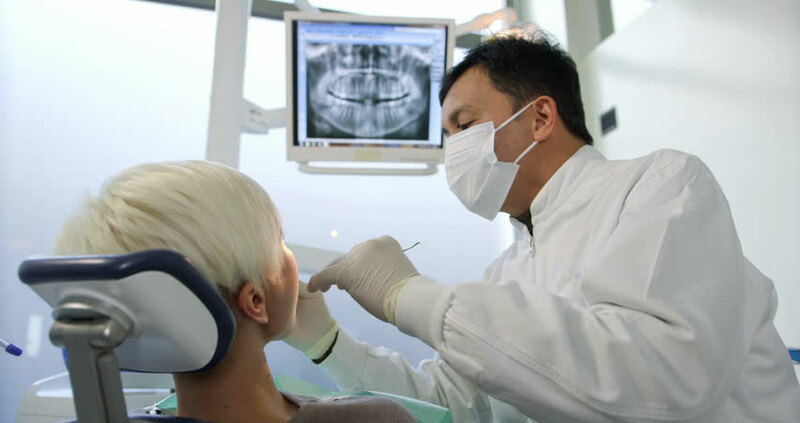 DentaBrux is simple and comfortable device for a person who is grinding teeth. 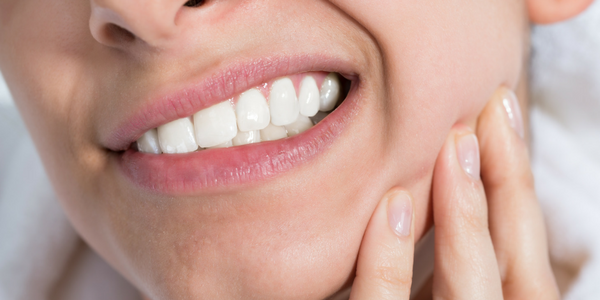 It prevents Your teeth from wearing out and relieves migren. DentaBrux is an intraoral device that prevents teeth grinding and lets you have a good night sleep. It is made exactly according to Your teeth. is simple. Use DentaBrux during the night or daytime to get rid of damaging your teeth when grinding thereby protect your teeth from wearing out. It also reduces migren, tensions in the neck and shoulder area. for kids and adults – for all who want to get rid of teeth grinding and migren, tensions in the neck and shoulder area that are caused by it. 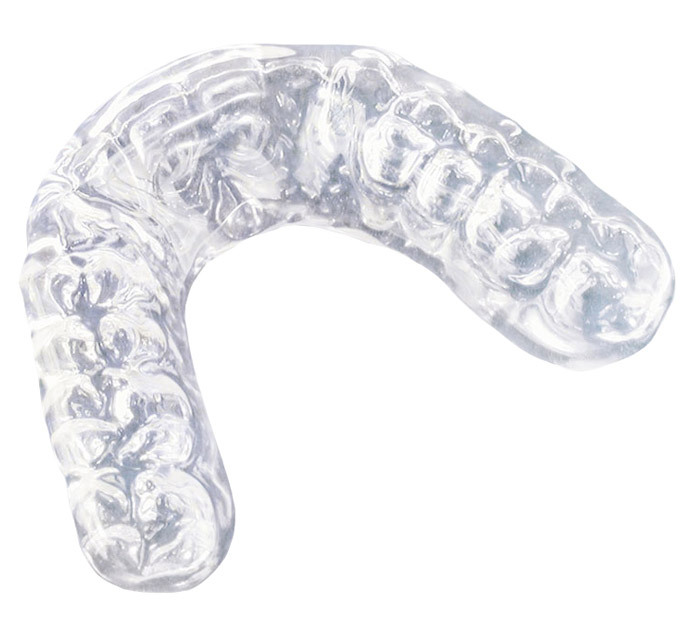 DentaBrux is a form of teeth protection: it prevents teeth from wearing out and, in addition, improves sleeping quality. It also helps to relduce migren! Lead your dentist to DentaLab website where he/she can familiarize with DentaBrux device and help You to get it by contacting us.